This year we're back with a vengeance, featuring the largest collection of independent bottlers and small craft distilleries to be exhibited in Australia. If you feel like you know what whisky is all about. If you feel like you've experienced it all, then you're wrong because we've got some surprises for you! We revel in the single cask whiskies! The weird and the wonderful! The one off bottlings! The whiskies no one else in Perth will open, we will! Over 50 special offerings from a dozen brands, opening their special releases. Your $110 ticket gets you a take home whisky glencairn, a light meal, and access to over 50 special whiskies and spirits. 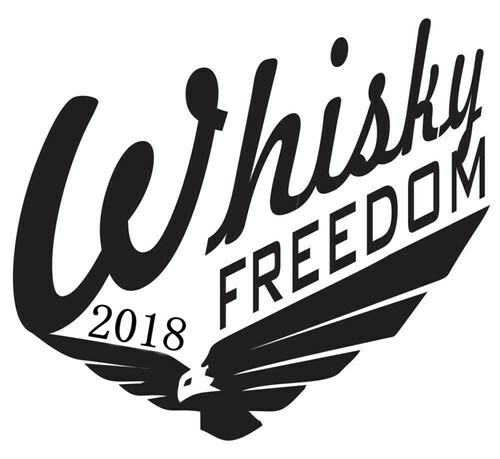 * Please do not drive to or from Whisky Freedom as alcohol will be consumed on site. * Please note Responsible Service of Alcohol will be observed at all times. * Please note no refunds will be given except in the event of cancellation of Whisky Freedom.